This Saturday is Show Your Support Day! 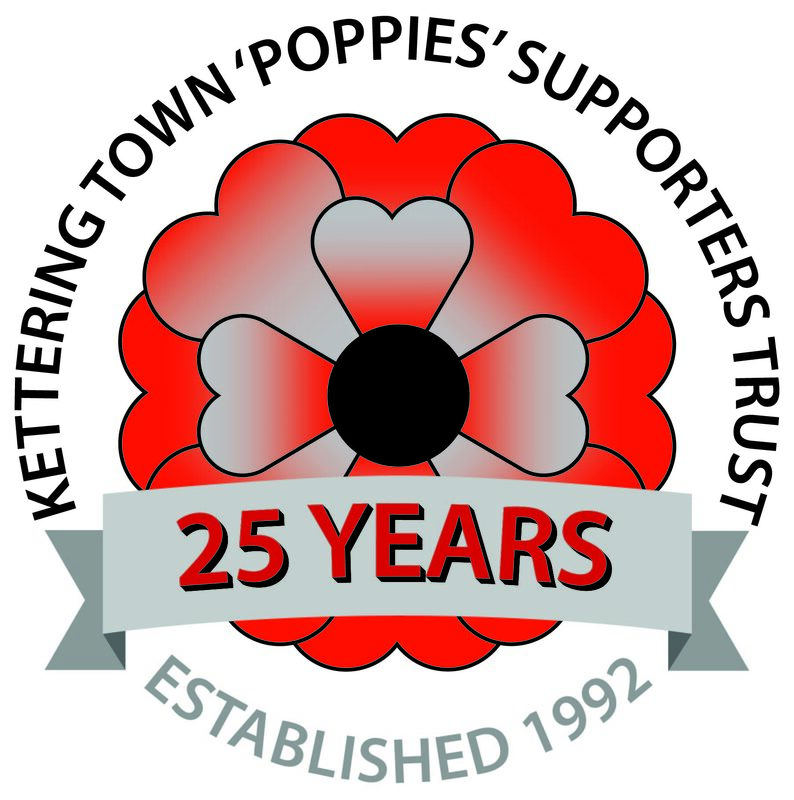 KTFC Community have arranged for a ticket reduction to apply for every purchase made ahead of the day, even if you ultimately collect your ticket on match day. As well as offering reduced individual ticket pricing, we will also be offering family tickets, guest tickets and arranging for 100 tickets to be made available free of charge to local schools and youth clubs.